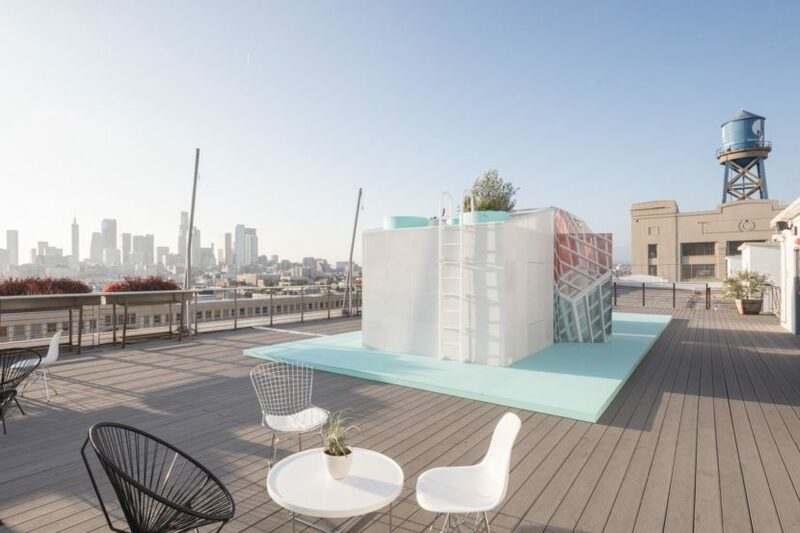 MINI is exploring a bunch of new directions lately, one of them being the MINI Living project, aiming at offering innovative living solutions for the crowded urban centers of today. It is, without a doubt, an issue most people are dealing with right now, with the limited space available in crowded cities becoming more and more expensive by the day. Therefore, the Brits have created a couple of interesting concepts aimed at offering more affordable alternatives along with sustainable solutions for the future. At the LA Design Festival, taking place from 7 – 10 June 2018, MINI brought out the MINI Living Urban Cabin. 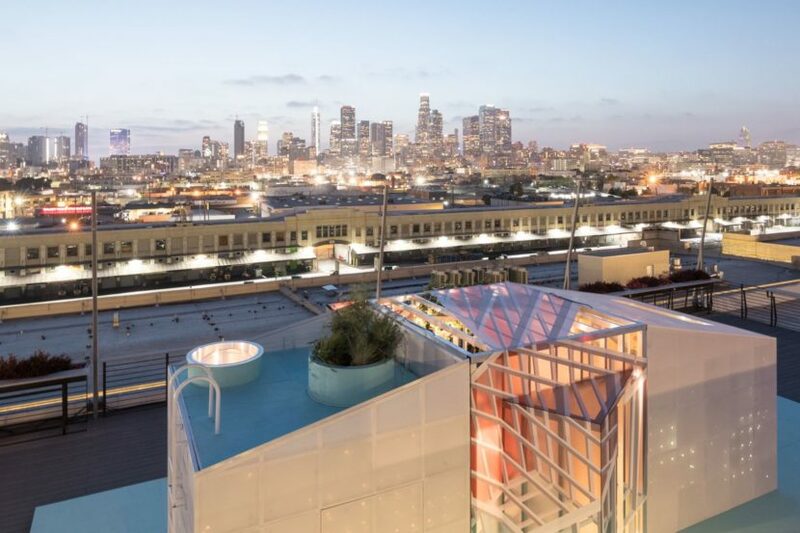 This is basically a micro-apartment concept that was developed in an unused attic space in downtown LA in collaboration with local architect duo FreelandBuck. The Urban Cabin in LA is now the third interpretation of a concept developed by MINI Living last year; there are to be five in all. The Urban Cabin provides temporary living space with a high degree of flexibility and lots of possibilities – on a surface area of just 15 square meters. One particular design focus is the local identity and culture of the specific location in each case. After London, New York City and now Los Angeles, there are plans to implement the project in Beijing and Tokyo during the second half of the year. The MINI Living Urban Cabins offer as much living quality as possible within a small space. They are made up of three formal elements. The two outer modules are the living and sleeping area on one side and the bathroom and kitchen on the other; these two elements are designed by the MINI Living team. 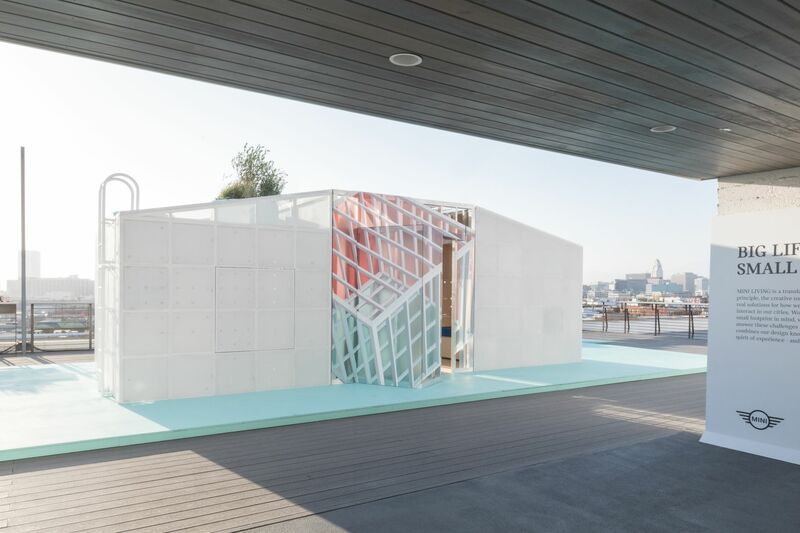 The third part – an experiential space with the character of an installation – is defined by MINI as an empty space, and for each cabin, a local architects’ bureau is invited to fill it out. “Creative use of space” – the core MINI principle – is reflected down to the last detail in smart, space-saving solutions: push, fold, rotate and fold mechanisms enable various use scenarios for day and night. Portholes, windows and fold-out shelves also allow residents to make flexible use of private and shared space: the Urban Cabins open outwards – one of the fundamental principles of MINI Living. Los Angeles residents attach great importance to being connected to the natural environment according to MINI. 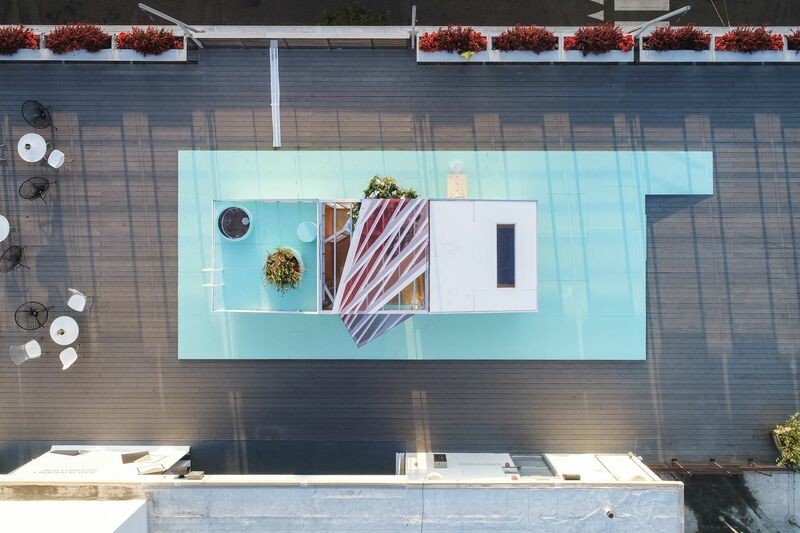 Therefore, the MINI Living Urban Cabin in LA addresses this in a downtown setting by providing an urban oasis. In the cabin’s experiential space, architect duo FreelandBuck from Los Angeles created a hanging garden along with perforated areas to let in plenty of air and light. The duo also designed two nested cubes that produce a kaleidoscopic visual effect. The result is an atmospheric interplay of light refraction and visual illusions. The outwardly protruding hanging garden combined with this suggestive play of light conveys to visitors the sense of being in the countryside – even though it is in the middle of the city.